Present a clear business vision with updated Audio/Visual office technologies or fill up your bar with the BEST tv setup in town. C3 will provide quality video and audio equipment for any space or setting. We provide the best equipment and Audio Video installation to get the best sound and picture for any budget. On time delivery of equipment and installation. C3 Communications will start with an audio-visual control system. This will connect and control your entire system. It is intended to create a centralized control location to showcase all the different technologies installed with your C3 Audio Video installation. But before installing your new AV system we want to make sure that anything we install is integrated seamlessly into your current system if not doing a full overhaul. Our installers will work through issues, so you can be sure that our solution is the best A/V distribution possible. C3 offers video wall design and installation. Depending on size and scope of the project we can install a LED wall which is more energy efficient or we can install high definition 4k video walls typically used in retail and restaurant/entertainment locations. 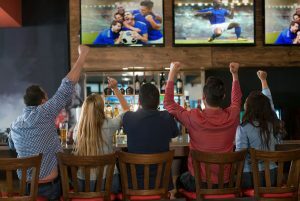 Also, if you have a sports bar we partner with DIRECTV to make sure you get all the sports options. 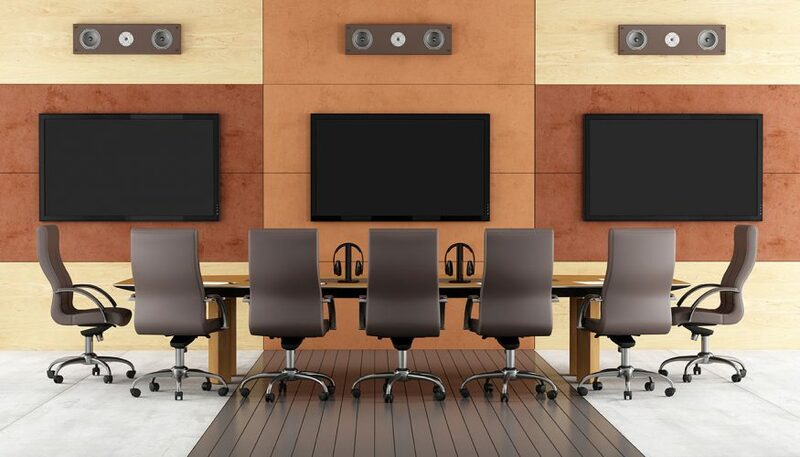 Our goal is to save you money while delivering the best A/V distribution solution for your space. No need for High Definition video? Try our Digital Signage. It is better than traditional printed signage. The cost of switching signs is not changed. It is paid for during graphic design. This is a great technology for restaurants. Menu boards change frequently. Or if you have a large facility this works great for announcements and schedules to be displayed throughout the space. Let C3 keep you up and running. Once we have installed and integrated your new technology, the A/V system needs to be monitored and maintained. Our labor is warrantied for a year and the technology comes with industry-leading warranties. Though if you are looking for more of an on-call and hands-on system management we can set up a C3 technology maintenance agreement.